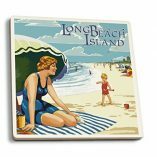 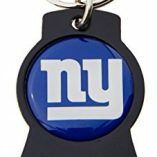 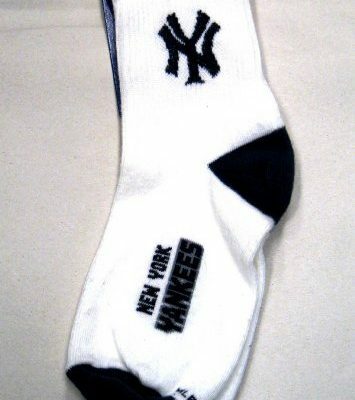 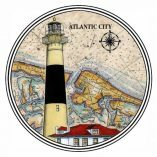 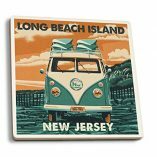 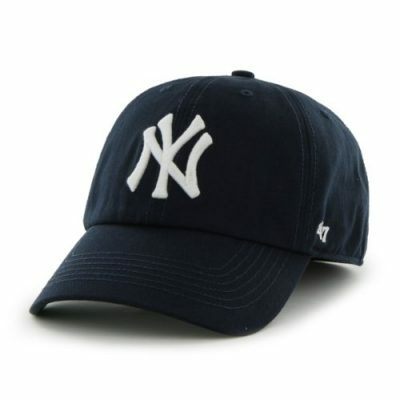 ​The New York Yankees, based in the Bronx, competes in Major League Baseball. 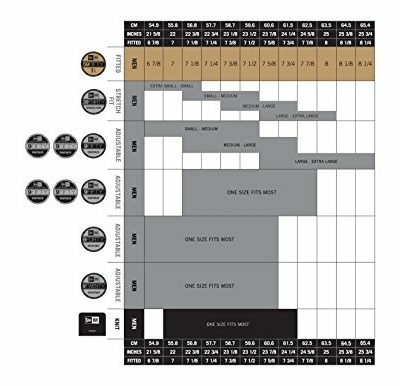 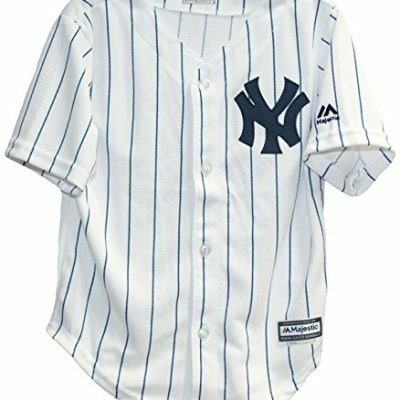 The Yankees have won more titles than any other team in the MLB, NBA, NFL, or NHL. 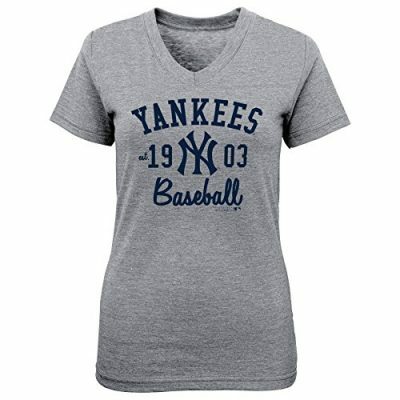 They play their home games in the new Yankee Stadium, which opened in 2009. 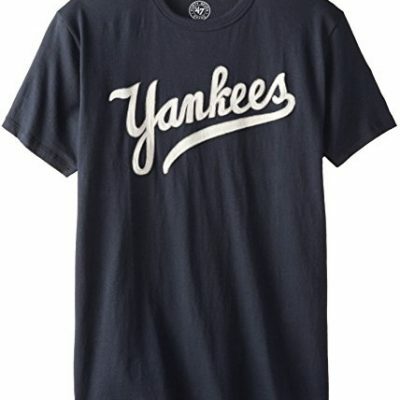 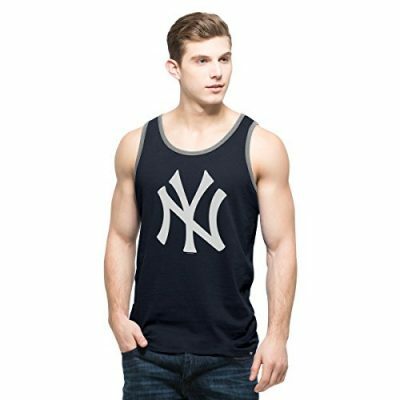 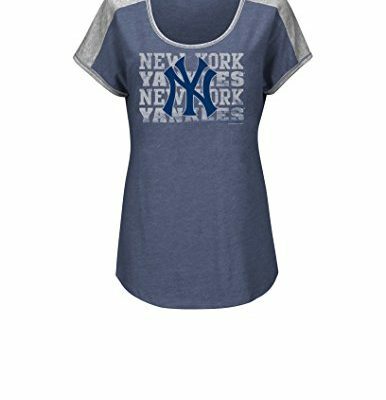 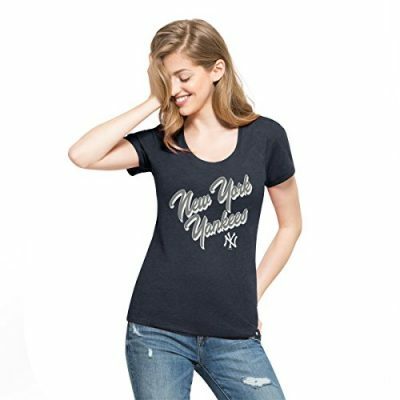 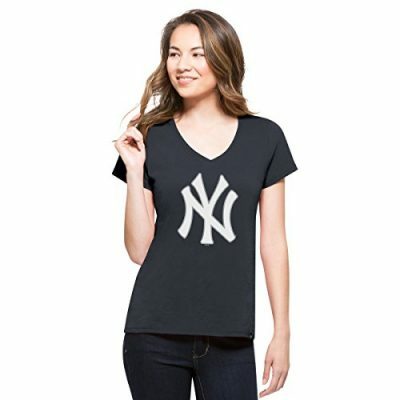 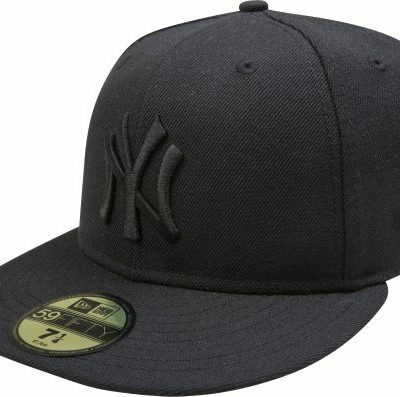 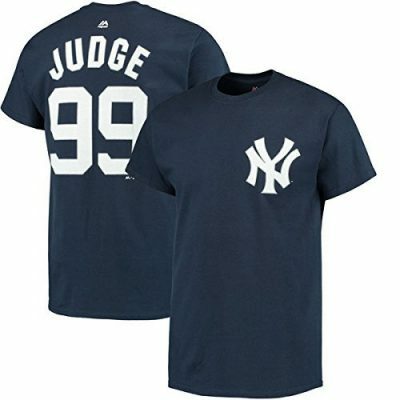 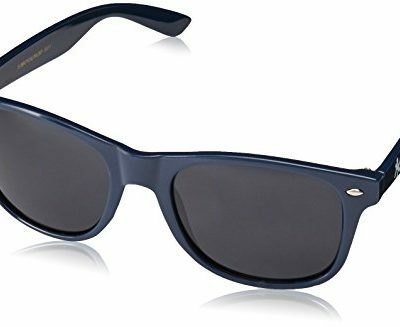 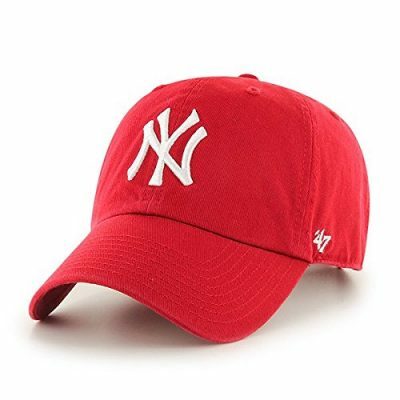 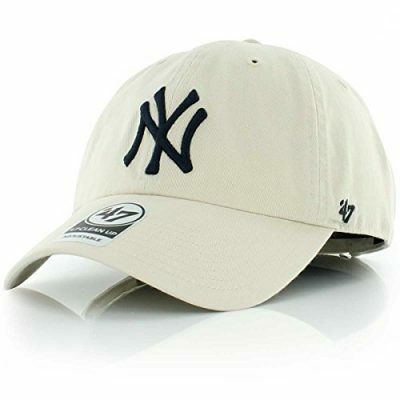 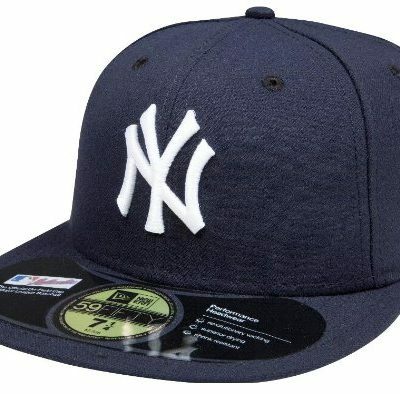 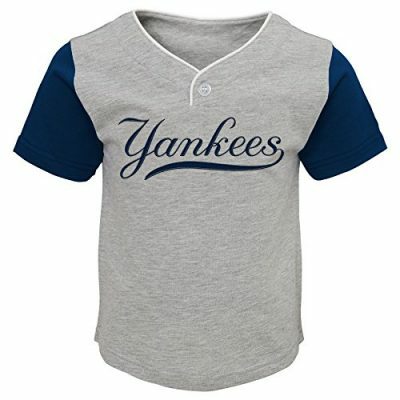 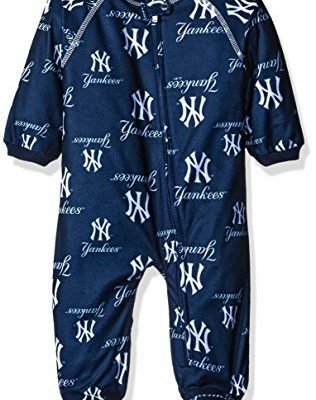 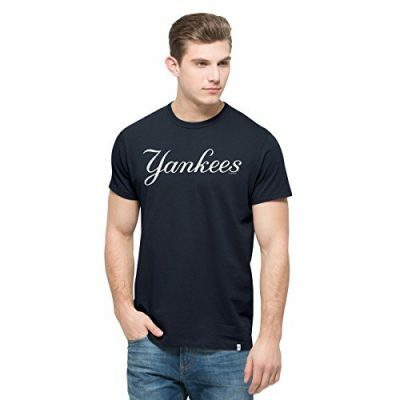 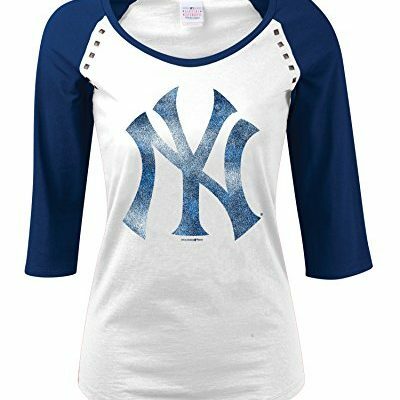 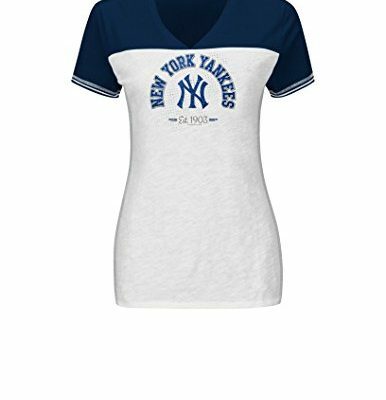 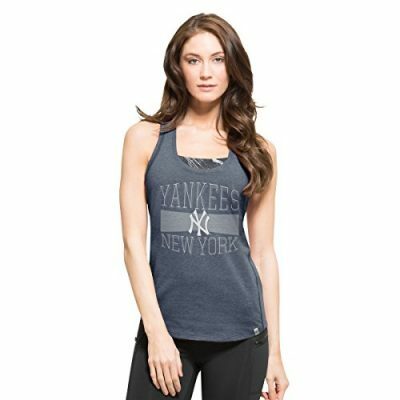 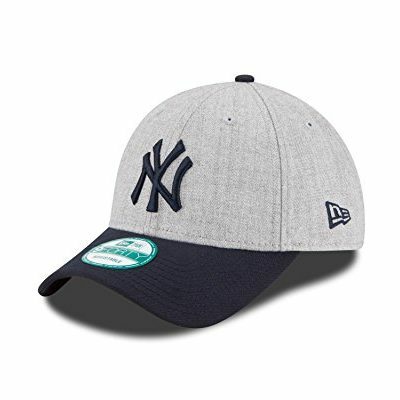 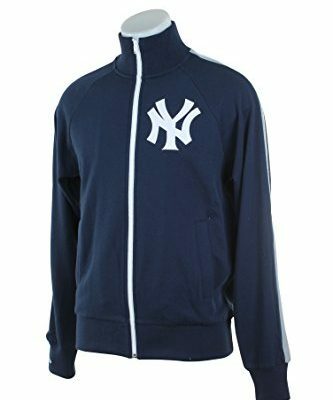 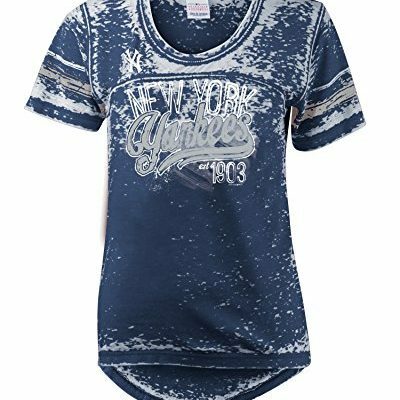 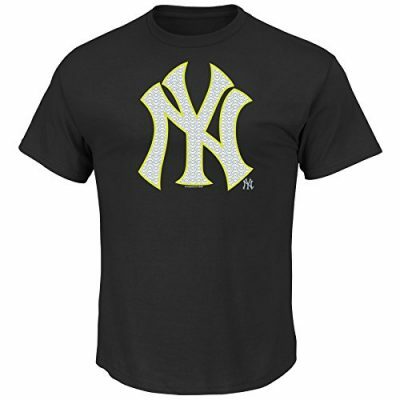 Show your Yankee pride with our collection of the best NY Yankees apparel and merchandise on the market.